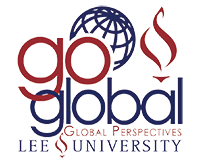 Why should I participate in a Global Perspectives trip? It is our hope that students will view the Lee University Cross-Cultural experience as an opportunity and not just a requirement. We challenge them to immerse themselves in another culture, and as they broaden their understandings of the world, they may be surprised about how it changes their perspectives.